NASA says it has tentative plans in place to launch an Asteroid Redirect Mission (ARM) robotic spacecraft as early as 2019—that's, uh, only five years from now. A specific asteroid will be chosen about a year before, with two concepts in mind: one, to capture a very small asteroid in open space and two, to collect a -boulder-sized sample. Once an asteroid is captured, it'll be placed into the moon's orbit, giving NASA the opportunity to do its thing. Eventually, NASA is hoping to send astronauts to the asteroid to study sometime in the 2020s, though no definitive timeframe has been set; scientists have to first capture the actual asteroid before they even begin to think about sending humans to set foot on it. NASA said progress is being made toward identifying candidates, saying its Spitzer Space Telescope made recent observations that "bears the characteristics of a good candidate for the full capture concept." NASA said these candidates are especially good because they may date to the formation of our solar system, which could potentially give scientists a better understanding of how it all began. "With these system concept studies, we are taking the next steps to develop capabilities needed to send humans deeper into space than ever before, and ultimately to Mars, while testing new techniques to protect Earth from asteroids," said Williams Gerstenmaier, associate administrator for NASA's Human Exploration and Operations Mission Directorate. Nine asteroids have been identified as potential candidates thus far—featuring the right size and favorable orbits—though NASA says it will continue its search over the next few years. One asteroid in particular, 2011 MD, contains a low density (about the same as water) and is thought to be about 20 feet in size, making it perfect for NASA's ARM spacecraft. 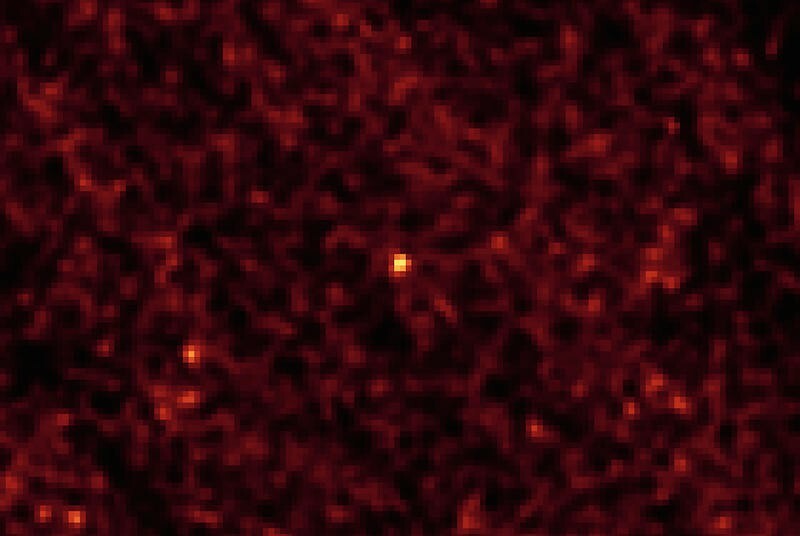 NASA has identified others, but some aren't yet close enough to Earth for thorough observation. "Closer study of these objects challenge our capabilities for future exploration and will help us test ways to protect our planet from impact," said John Grunsfeld, associate administrator for NASA's Science Mission Directorate. "Observing these elusive remnants that may date from the formation of our solar system as they come close to Earth is expanding our understanding of our world and the space it resides in."